It has been five long years since the terrible war in Syria started. More than 250,000 Syrians have been killed. More than half of Syria’s population have been displaced from their homes, and 13.5 million people are in need of humanitarian assistance. Alaa* and his family are just some of the many who have been affected. 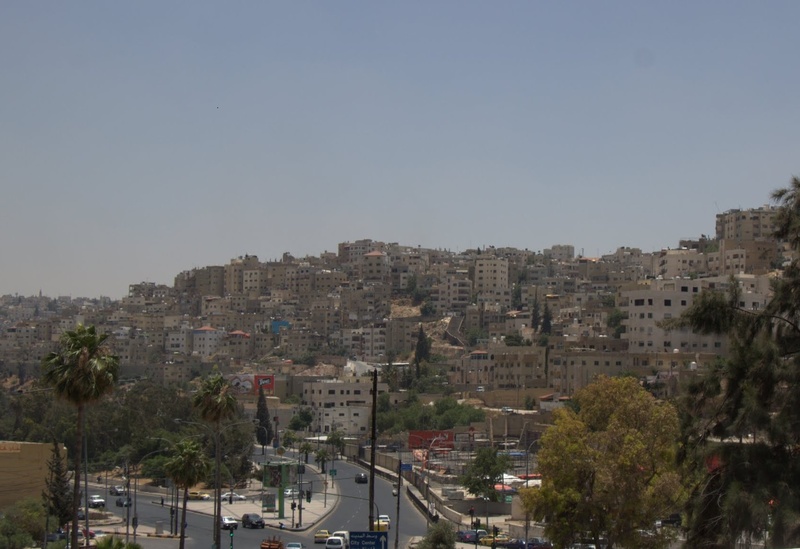 Originally from the city of Aleppo, the family fled the war two years ago; several generations of family members now live in a small, crowded space in Amman, Jordan. They are among more than 630,000 Syrian refugees now living in Jordan. Read the full article at Third Way Cafe.